Purchasing a new home, but not sure about the condition of the sewer? Give us a call! We can use our sewer inspection camera! This is especially important if you are buying an older home. 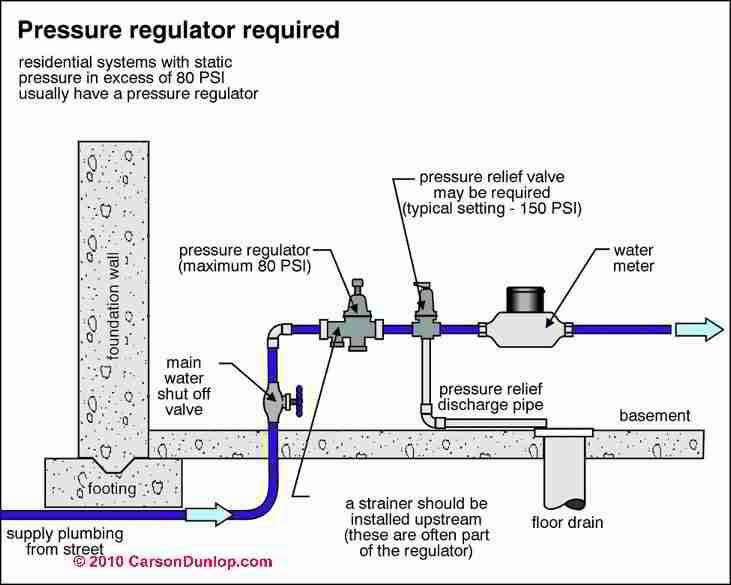 While you're scheduling your other home inspections, make sure you have a licensed plumber check out the condition of the plumbing as well. Call Will Rogers Plumbing, we can help you out with that! Bixby and Jenks both have extremely high Water Pressure, over 100psi. High water pressure can wreak havoc on your plumbing, prematurely wearing out fixtures, voiding warranties on appliances and fixtures and flooding your home. 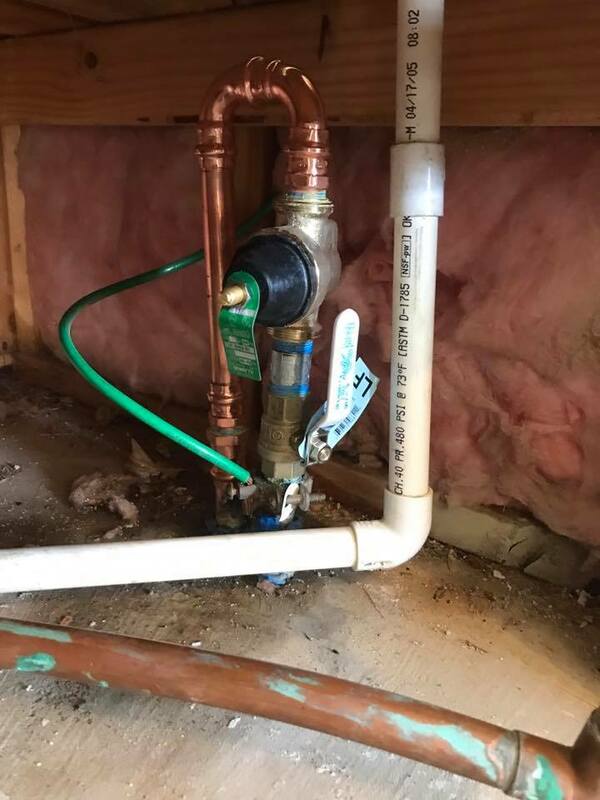 Call Will Rogers Plumbing (918) 402-4340 in Bixby, OK to have a Pressure Reducing Valve installed at your home today. If you are an ONG customer, check out this link. If you currently have an electric water heater and you switch to gas, you could be eligible for an $850 rebate!! 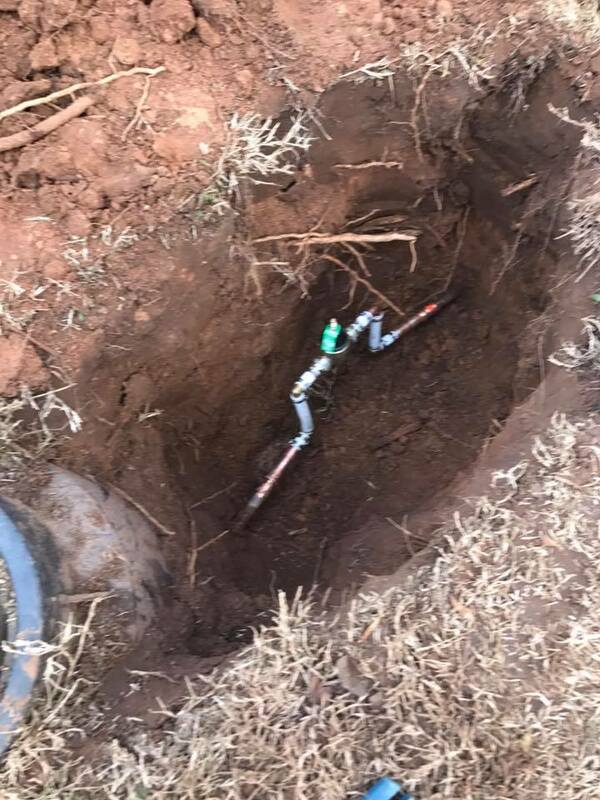 Will Rogers Plumbing can take care of the installation for you, give us a call today! Will Rogers Plumbing serves the areas of bixby, jenks, glenpool, south tulsa, and south broken arrow! ​LOOKING FOR A "PLUMBER NEAR ME? ", GIVE WILL ROGERS PLUMBING A CALL TODAY AT 918-402-4340! WE SERVE BIXBY, JENKS, GLENPOOL, SOUTH TULSA, AND SOUTH BROKEN ARROW! Will Rogers Plumbing is Proud to serve the bixby, oklahoma area! We are proud to announce that Will Rogers Plumbing is now serving Bixby, Oklahoma and the surrounding communities of South Tulsa and South Broken Arrow! Will Rogers Plumbing was established in 2010. We are a family owned company and we provide small town values on all of our services. We take pride in our workmanship to ensure that your home or business receives the highest level of professional service possible. There's no job too big or too small. Give us a call today! 918-402-4340.